Not long after the Renault Megane RS went on sale, we've been treated to an even faster Trophy model. It has 300hp and new fade-free brakes, and is now available to order. Click here for the latest details. Renault has revealed a range of enticing RS Performance parts for the Clio RS, including a full body kit and carbon fibre seats. Which of these would you choose? A Megane RS Trophy has been spotted testing on the fearsome German racing circuit, fuelling rumours that Renault will be challenging for the hot hatch lap record. If you want to take advantage of the £4,500 EV grant, you don't have long - it ends on Friday 9th November 2018. Read more details on our blog. This chunky little SUV could come to the UK in the next couple of years. It's well-equipped and ideal for urban drivers - find out more by clicking here. Self-driving ability, improved efficiency and posher interiors will all be available on the new Renault Clio and Captur. Read all the latest details on our blog. There are huge savings available if you part-exchange your old car for a shiny new Renault! Nearly all models have money off - for more details and eligibility, click here. The Arkana could be a sporty version of the Captur, with similar stylish lights to the Megane. It could come to the UK next year, so read up on all the latest details here. 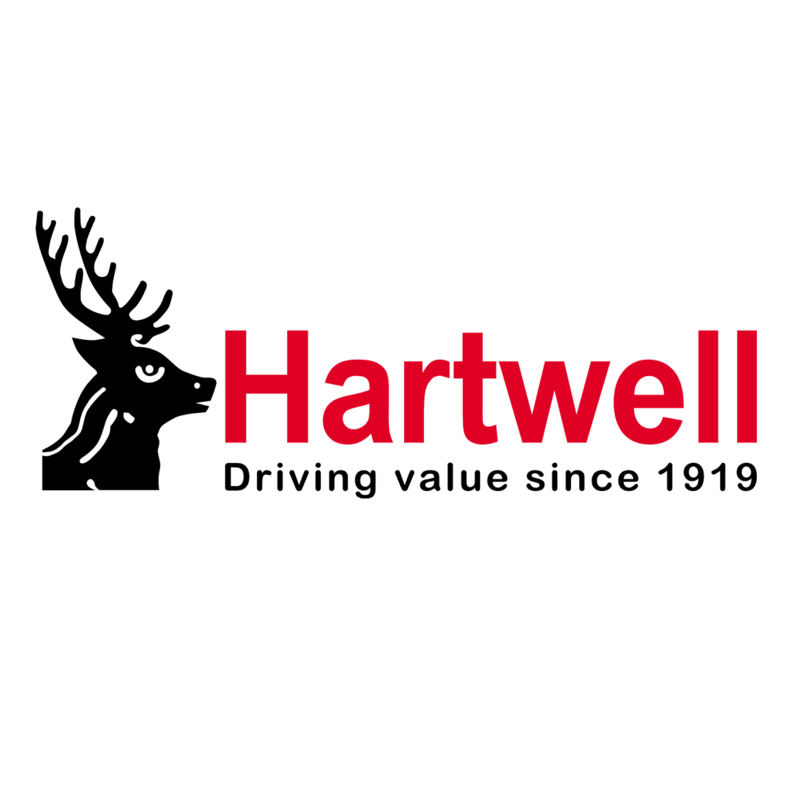 The Renault Scenic and Kadjar are among the very best family cars you can buy, and your local Hartwell garage has thousands of happy customers. Read our blog to find out more! The all-new Renault Megane RS goes straight in to our countdown of the speediest cars you can buy at your local Hartwell dealership. The latest iteration of Renault's stunning hot hatch is on sale now, and can be ordered from your local Hartwell dealership. Read our blog to see whether it's the car for you.